The most popular chile in Peruvian cuisine. Mild with an unusually fruity flavor. A unique pepper: fruity, smoky, and plenty hot. Grown in Chile. Aji Limo has a fruity flavor reminiscent of habanero, with citrus notes. This brown Peruvian chile is fruity and mildly hot. Perfect for fish dishes or salsas. The most famous Middle Eastern chile, and for good reason! Mild but pointed, fruity and subtle. Use like paprika, at the start or end of cooking. This is the most popular chile in Mexico. Black ancho chiles are quite mild and have overtones of dried fruit, coffee and tobacco. A mild and earthy chile with notes of dried prunes, chocolate and licorice. Perfect for salsas, moles and adobos. One of the hottest dry chiles in the world, not to mention one of the tastiest. Also called ghost chile, this chile “stings like a wasp”. One of the hottest dry chile in the world, not to mention one of the tastiest. Ground in our facilities. 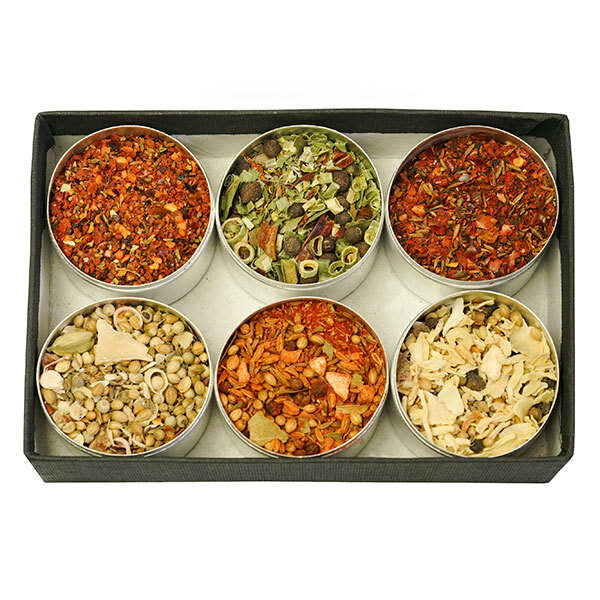 Bird’s Eye, or Thai Chili is one of the most famous hot varieties. Used throughout Africa and Asia for sauces, marinades, anywhere heat is desired. Also known as ‘chile bola,’ cascabel is an interesting chile with a bit of a bite. Requires no rehydration, just grind whole to a coarse powder. A lovely medium-hot chile with a good flavor and notes of fruit and tobacco. Perfect for salsas, soups and quesadillas. An ancient chile from the Cañada valley of Oaxaca. Very rare! Light, aromatic and fragrant, this chili can be used just like paprika. 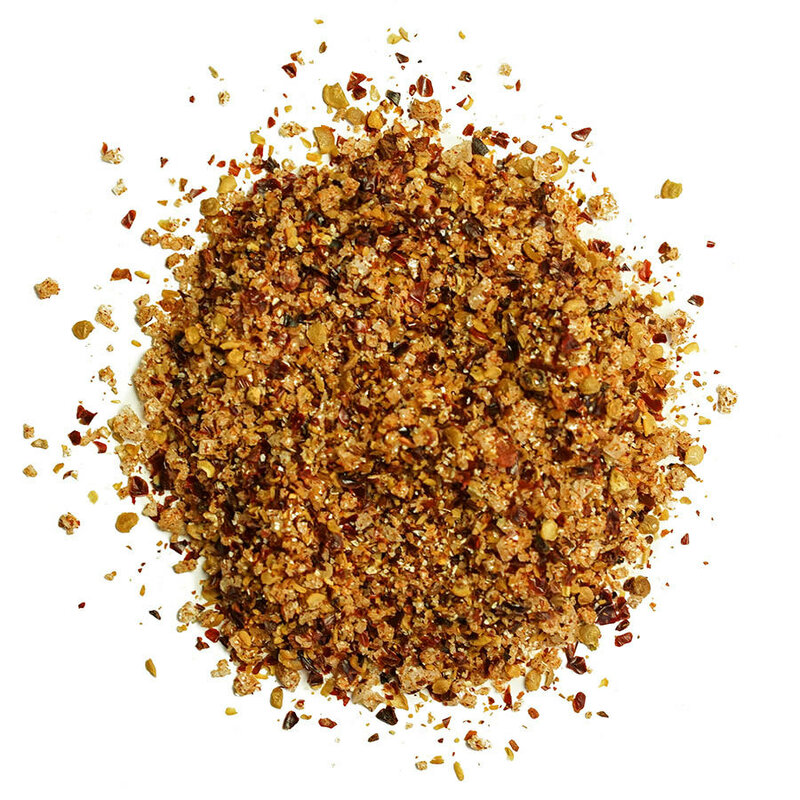 It is one of the ingredients of our Chili Spice Blend. A rare, hot and fruity chile. It is used dried as often as fresh, in salsas, or any dish calling for chile. Usually, 1 or 2 is enough. Possibly the rarest chile in Mexico. A beautiful orange-yellow chile used for making mole amarillo. Medium heat and full of flavor.